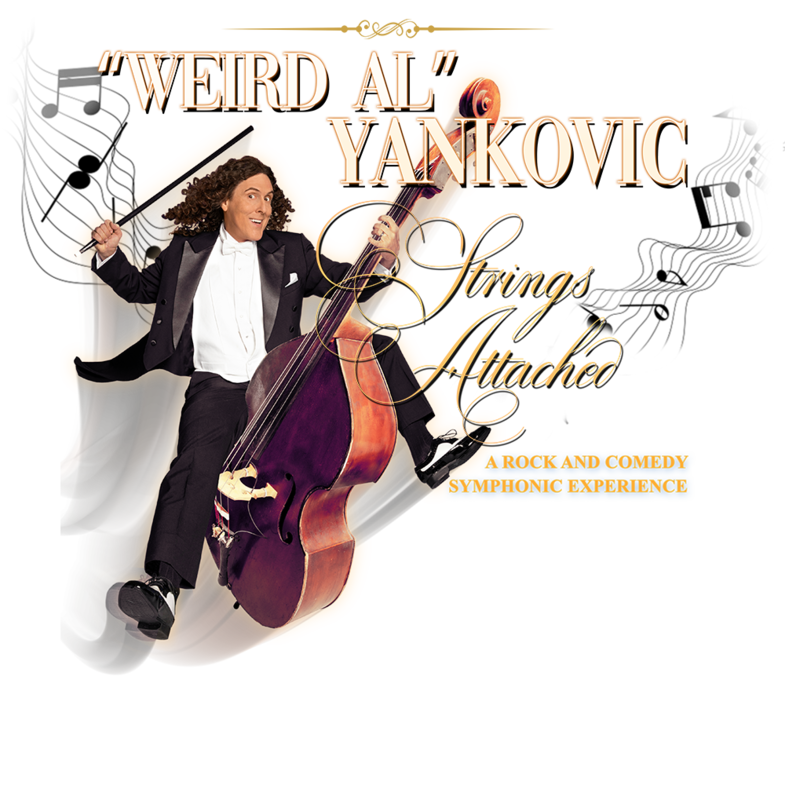 Weird Al Meet & Greet VIP Packages are on sale now! Already have a ticket or planning on purchasing your ticket separately? Meet & Greet Experience Upgrades are available that include all VIP perks except for show admission. *PLEASE NOTE – Tickets to the performance must be purchased separately. VIP Upgrade available on first come first served basis to ticket holders only. Q: When can I purchase a VIP Package? A: VIP Packages will be available to purchase on Friday, November 16 at 10AM local venue time, except for Bismarck, ND where the on sale will be 11:30AM local venue time. A: The Premium Reserved seats will be located in the first 15 rows of the venue. Q: What is the show-specific poster? Each show will have its own unique poster design, including show date and venue. Q: Is the orchestra sheet music actually from the show? Yes! Every person will receive (1) page of the conductor’s score used on stage during the show. Q: When will the meet and greet take place? A: The meet and greet will take place after the show. More specific times and locations will be announced in the informational email we will send to you about a week before the event. Q: Can I get an autograph with Weird Al during the meet & greet? A: Yes! Each Meet & Greet Experience includes One (1) personalized signature, on any ONE ITEM of your choice (may include personal archived material like guest-owned albums or tapes). Q: How do the photos with Weird Al work? UPDATED 11/14 – A: A professional photographer will be on-site to take your photo with Al at the Meet & Greet. You can opt to either have a solo photo taken with Al or with your group. Physical photos (described in premium description) will be printed immediately following the taking of the photo and available for signature if that is your choice for your one signed item. In the case that photos are not available on site, they will be mailed to your home. Q: Can I bring my own camera to the VIP party? Q: Can I also have my picture taken with Al with my personal camera? A: You may have a candid picture taken of you with Al using your personal camera during your autograph session. The only posed photos will take place at the shoot with the professional photographer. A: Upgrades are available at select shows, pending availability. 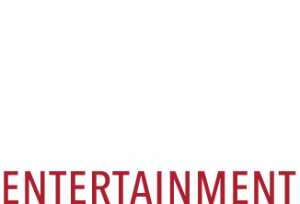 If available for your show date, you can purchase one of our VIP Upgrades from our page. Please note: these upgrades DO NOT include actual tickets to the show. In order to access the VIP program, you will need to have your show ticket handy at check-in. Q: What is an on-site VIP host? A: The VIP host is basically an extension of our Guest Services team at the event itself. He/she will be available for any questions or concerns that may arise during the VIP program. A: The original purchaser will check in for all package materials, and he/she will then be able to distribute accordingly.